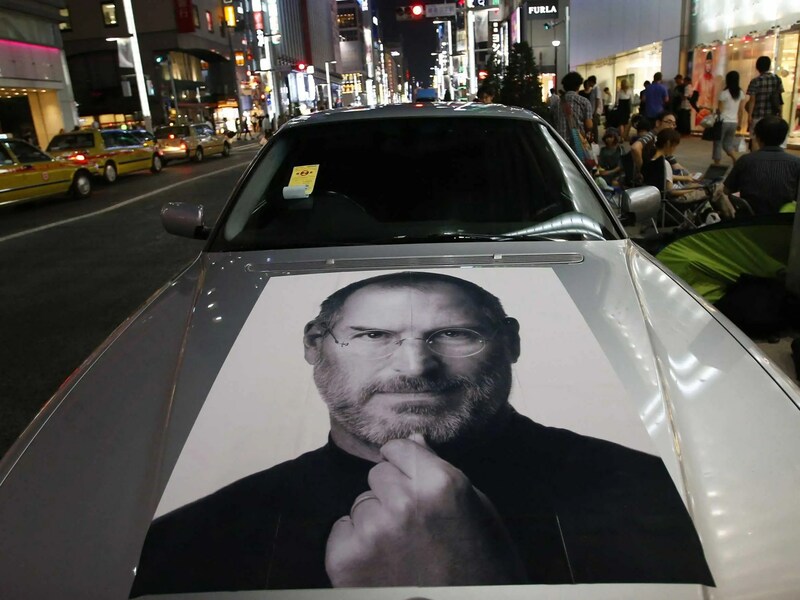 REUTERS/Toru HanaiSomeone put Steve Jobs’ portrait on a BMW. Apple plans to start producing electric cars as soon as 2020, according to a new report by Bloomberg. It is just the latest in a recent string of reports about Apple’s plans to enter the automotive industry. What seemed like a crazy rumor a couple of weeks ago, when an Apple employee first emailed Business Insider about it, has now been confirmed by multiple news outlets. Bloomberg says Apple has 200 people working on the project, matching earlier reports that said “hundreds” of people were on the team. Apple could still scrap the project if it’s not working, as the company has done with other secret projects. 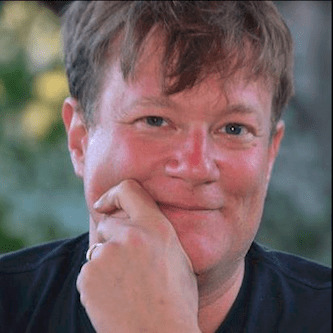 The project is being led by Steve Zadesky, who ran iPhone and iPod development at the company and started his career as an engineer at Ford.